Runners are spoiled for choice in Austria’s capital and it’s not uncommon to see joggers sweating it out around the heart of the city. 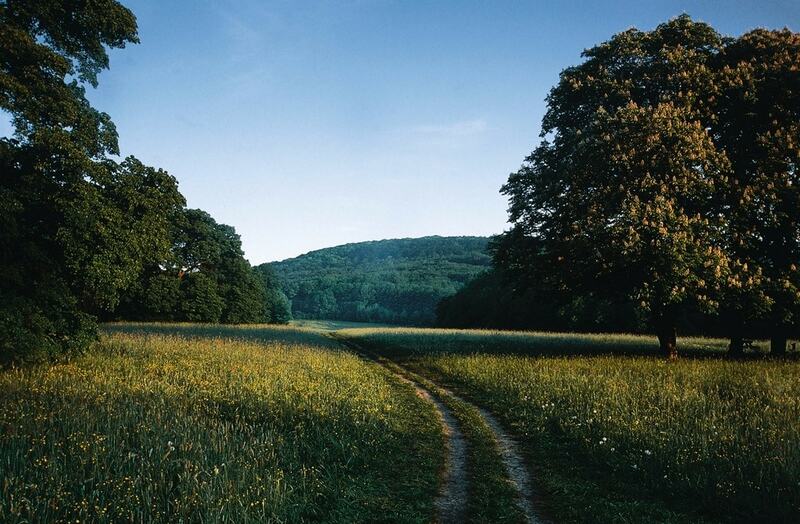 For serious runners, there are plenty of running events taking place throughout the year including the Vienna City Marathon, the New Year’s Eve Run, and the April Half Marathon, but here are some of the most peaceful and tranquil routes for runners of any level. Clear cut routes and long stretches of varied landscapes are the best aspects of jogging along the Danube Canal, a former arm of the river. 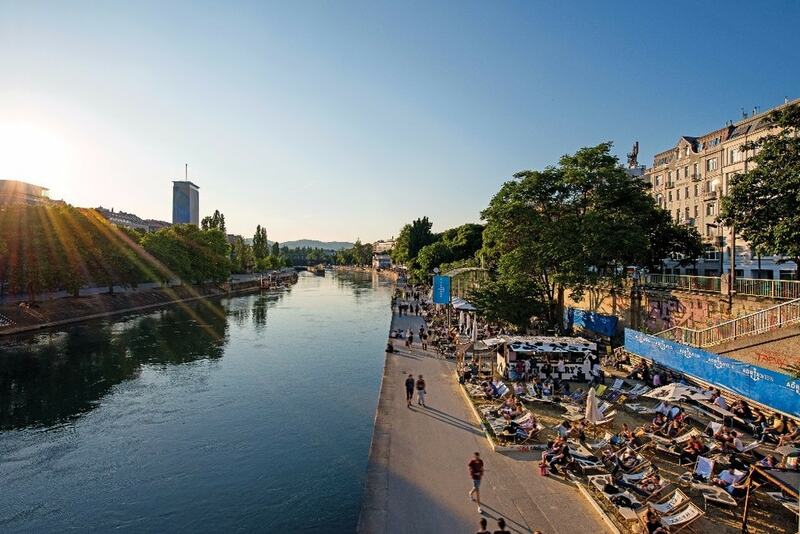 There are many different routes to choose from including from the promenade along Schwedenplatz to Erdberg and back—and plenty of cafés and restaurants to stop by for a post-workout refreshment. 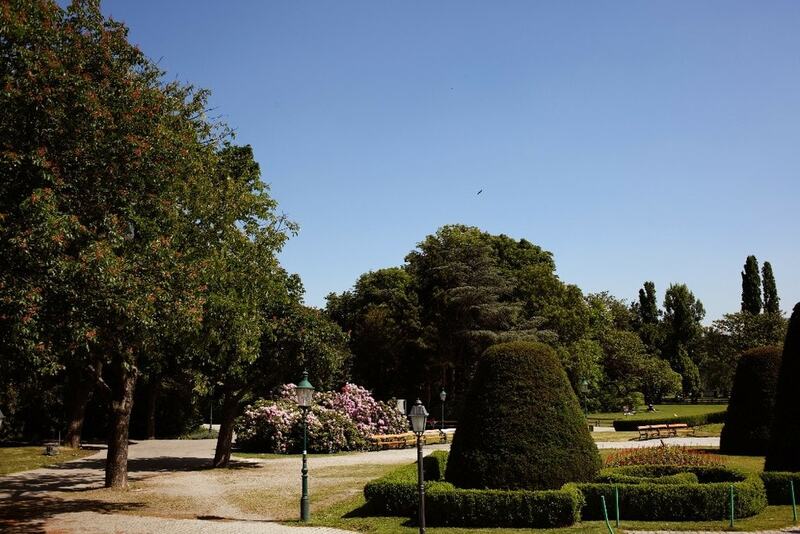 The old Imperial gardens of the Habsburgs’ former summer palace is a runner’s paradise, particularly when the park opens at dawn and the long, seemingly never-ending tree-lined passageways are empty of snap-happy tourists. Ambitious joggers can head up the steep hill in the middle of the park to the Gloriette, where their reward at the top can either be the calorie-free spectacular view or a coffee and cake at the café. There are always plenty of fellow joggers, especially in the mornings when the park is particularly peaceful. Another former palace that is now populated by runners and walkers who take advantage of the organized trails and beautiful surroundings. A modest hill and a few steps will keep the blood pumping and the botanical gardens contain a staggering 2,000 types of plants from six continents. 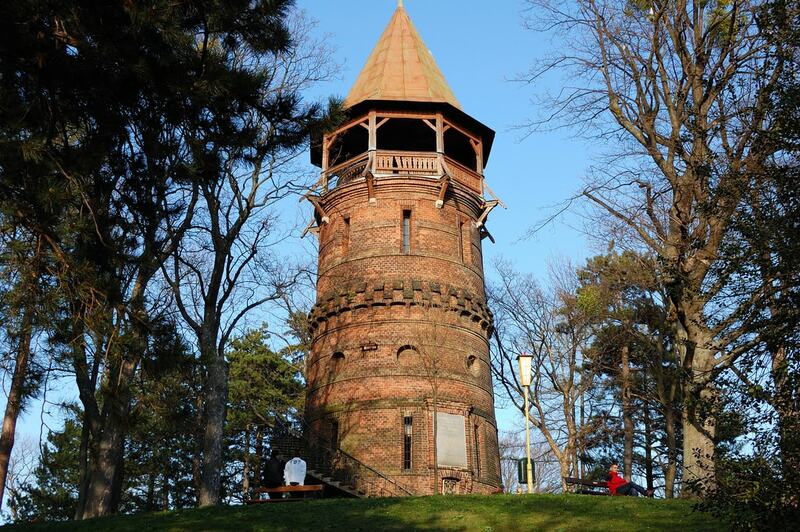 This historical park in the suburban 18th District dates back to the time of the Siege of Vienna and is a beautiful location for a tranquil morning run. Joggers can admire the various monuments, streams, and fountains as they make their way around. Long stretches of concrete paths and vast grassy spaces provide an excellent ground for jogging in the former Imperial hunting ground. Begin at the Praterstern, head up the Prater Hauptallee, and follow a straight line up to the Lusthaus, a popular café at the end of the park. 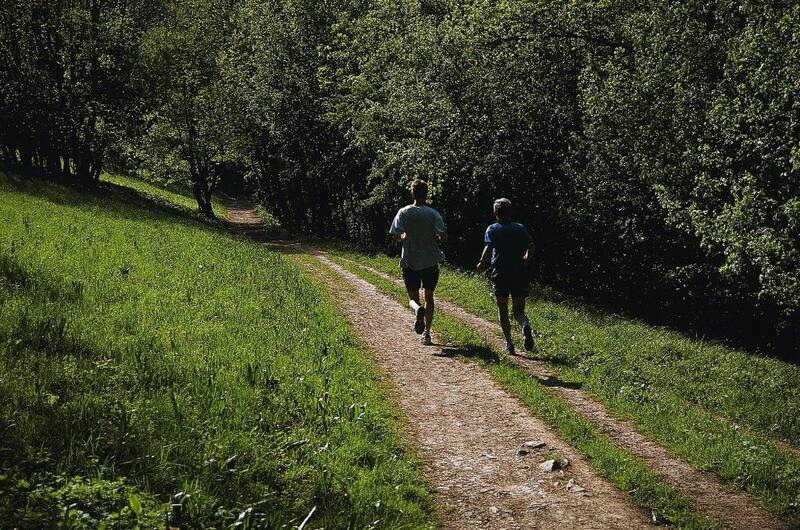 Ambitious joggers can continue up to the wooded areas. 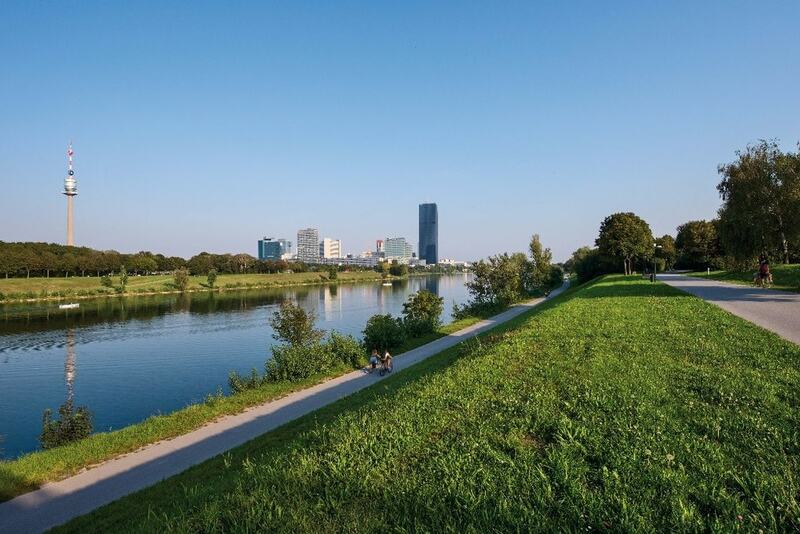 The grassy banks of the Neue Donau are perfectly picturesque. Using the various the bridges along the way for pit stops, run along the promenade and consider taking a refreshing dip when it’s scorching in the summer months. A great choice for those seeking a route that is peaceful yet challenging, some of the routes around the woods—known as the green lung of the city—contain some challenging climbs. The panoramic views from the top of the hill in Kahlenberg is a big motivator. 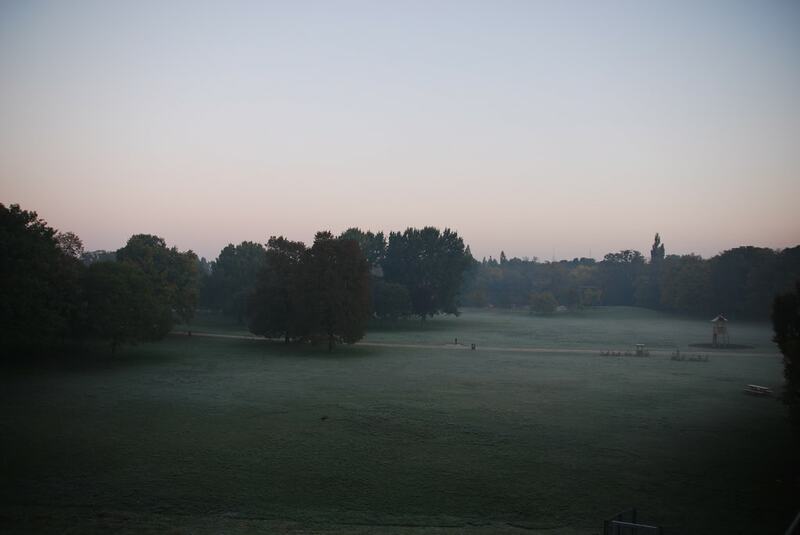 Although in the heart of the city, the Stadtpark always maintains a serene atmosphere that joggers will find relaxing. 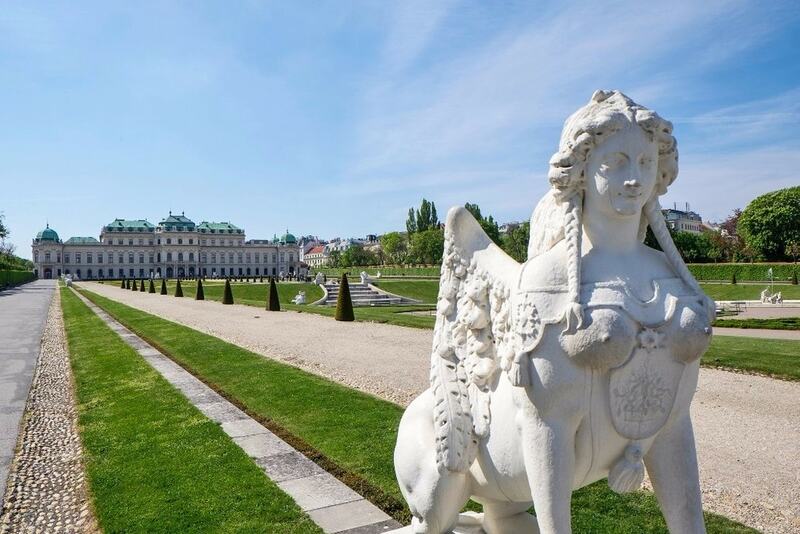 A duck-filled pond and multiple statues of Vienna’s most famous composers are a few of the highlights. Start at the entrance of the U-Bahn and do laps around the park. 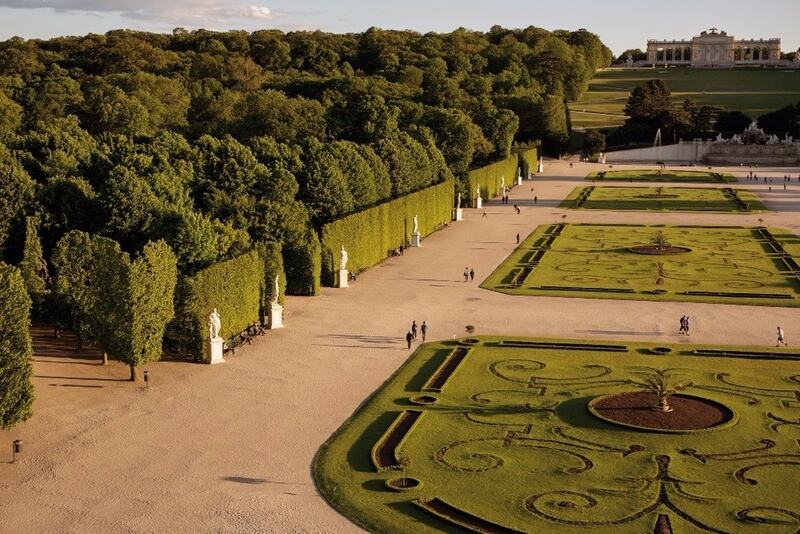 A beautifully manicured Baroque park with gravel paths surrounding the gardens. Start the run at the park’s entrance at Scherzergasse and continue across the park in the direction of the Feuerleitturm. Admire the vineyards and tackle steep climbs in one of Vienna’s oldest and most beautiful neighbourhoods on the outskirts of the city. Take tram D from Hauptbahnhof and jog up to the hills.